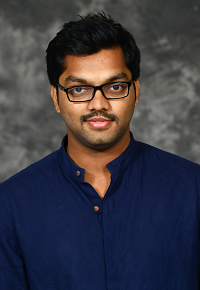 Nanda Kishore (“Nanda”) works on multiple technology stacks and is adept at machine learning. Prior to GenY Labs, Nanda worked with different startups which were applying machine learning to solve business problems. Nanda is a gaming enthusiast. He applied his AI knowledge to gaming by creating bots which could play simple games as part of his undergraduate program. Nanda is B.Tech. graduate from International Institute of Information Technology, Hyderabad.